Gruters is Out of Touch! 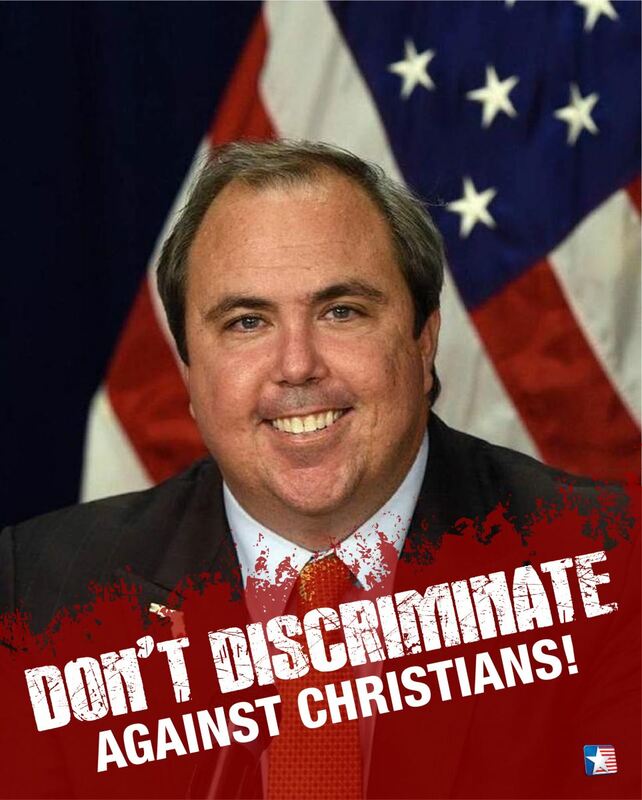 Last month, the newly elected Chairman of the Republican Party of Florida (RPOF), filed a bill to legalize discrimination and persecution against Christians in the workplace. The so-called Florida Inclusion Workforce Act (FIWA) is anything but inclusive. The proposed bill forces Christians to affirm homosexuality and transsexuality where they work, otherwise, they’ll be fired. No one should be forced to choose between their job and their faith. Recently, a teacher in a Florida County was threatened with termination because he refused to witness a girl (who identifies as a boy), shower in the boys locker room as a condition of his employment. This is exactly what would happen all across Florida if Senator Gruters LGBT bill gets approved! The case of the Florida teacher is still pending. This is not the first time this bill has been brought forward. In 2017, a similar LGBT bill, HB623, was proposed and died in committee. But the Democrats didn’t stop there. State House of Representative, David Richardson, forced a vote on the floor of the state house of representatives in Tallahassee where it was soundly DEFEATED. Senator Gruters voted NO, then changed his vote to YES after it didn’t count. Even he’s not certain about this LGBT bill. So why is he the main sponsor for it this year? Senator Gruters, pull this bill now.